Get to know the Fabretto education center in the town of Somoto in Northern Nicaragua. Somoto is the capital of the Madriz region of Nicaragua, where nearly half of our centers are located. It also holds the distinction of being the birthplace of Fabretto. Read on to learn more, and don’t miss the great success stories from this center. Any visitor to Somoto, who came to traverse the popular Somoto Canyon, would notice the disparity between urban Managua and more rural Northern towns such as Somoto. This is largely what motivated Father Fabretto to establish his first children’s home here, and continues to be why Fabretto programs are so important in a region where only 65% of students attend primary school, and even fewer continue on to secondary school. Fabretto’s Mama Margarita center has close ties to Father Fabretto’s own history; It was the first community in which he established a children’s home, in 1953, just three years after his arrival in Nicaragua. Struck by the plight of children in this community, he began helping the most vulnerable children. From the 1950s up until 1990, his charity work was based out of various houses. 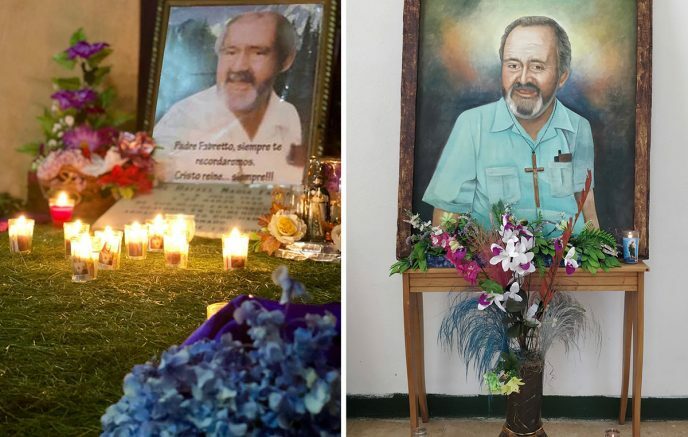 In 1990, the year Father Fabretto passed away, the Mama Margarita center was inaugurated at long last, on a plot of land Father Fabretto had designated for this purpose. Fabretto’s Formal Primary Education program was started in Somoto and has just completed its first year as a pilot program. 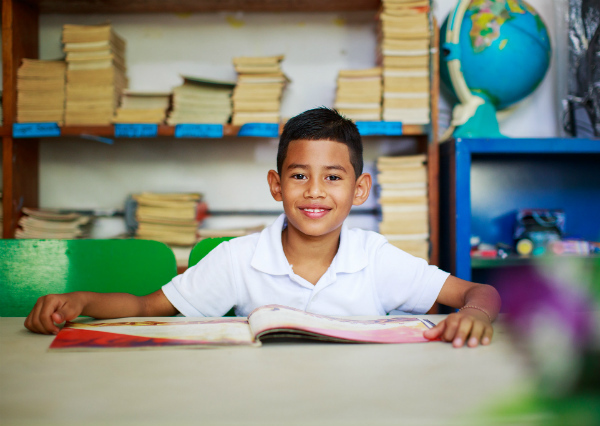 Rather than coming to the Fabretto center for after-school classes, students enrolled in this program receive their public school class right at the Fabretto center from a Fabretto teacher trained in Montessori methodology. This program is designed to deliver state-curriculum in a more interactive and student-centered learning environment to improve retention and performance in school. 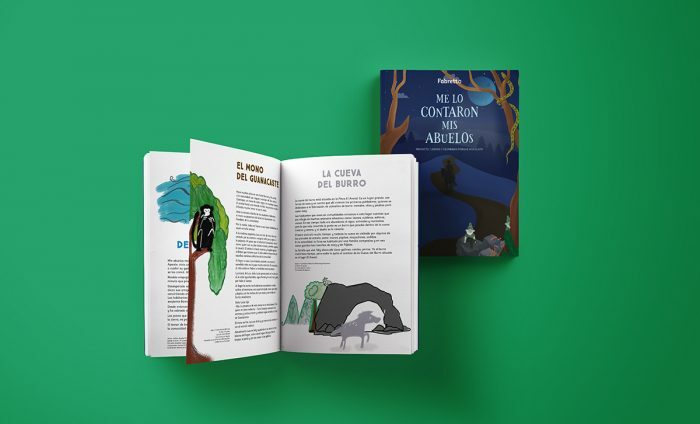 The Mama Margarita center now has the resources for 6 mini libraries, or “reading corners,” making it possible to promote reading with its students. The center is trying to integrate more reading into the daily schedules of students, especially during down-times like recess, in order to get as much use out of the reading corners as possible. Contribute to Fabretto today to ensure that our centers can keep delivering quality education and nutrition to Fabretto beneficiaries!